ARISE Music Festival co-founder and producer Paul Bassis spoke with me recently on the upcoming event to take place in Loveland, Colorado on August 4-6. This will be the first year that our media outlet will have the opportunity to cover and report from Sunrise Ranch. We wanted to find out more on the environmental, musical, and geographical aspects to the festival. Thank you for taking the time to speak with me today. First, let’s go over your role with the ARISE Music Festival. Paul: Sure, my name is Paul Bassis, and I am the co-founder and producer of the ARISE Music Festival. I’ve been there from the onset. CV: The event has been going on for five years, correct? And was the original location the Sunrise Ranch? Paul: That is right. ARISE Music Festival has only taken place at Sunrise Ranch. CV: Why did you pick the Sunrise Ranch? Paul: We just got lucky I suppose. Sunrise Ranch is an extraordinary place. The location has Red Rocks on one side and the foothills of the Rocky Mountains on the other. What I use to call a ‘magic secret valley,’ but I think the secret is getting out right now. It is just one of those places that people will want to come back to. CV: Was the Sunrise Ranch geographical selected for a target demographic? Paul: The location of the Sunrise Ranch happens to be extremely convenient in the sense that it is about an hour and ten minutes away from Denver, maybe 45 minutes from Boulder, about 25 minutes from Fort Collins. 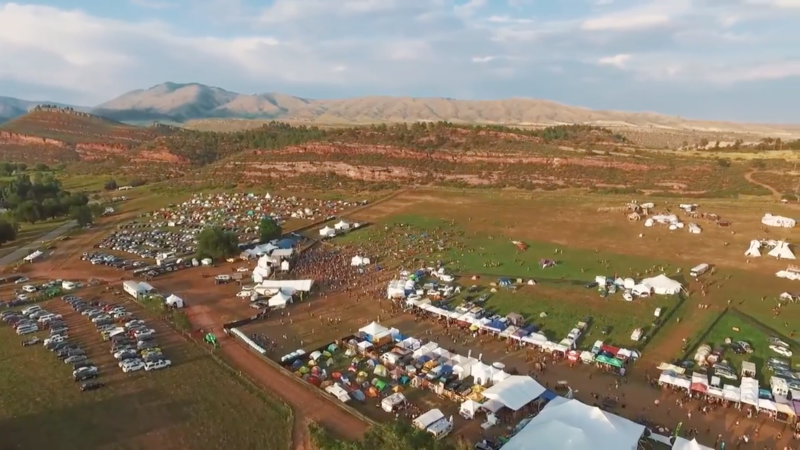 So, there was not another large-scale outdoor camping, music festival anywhere on the front range. Location is at the very least convenient, but it is also extraordinary beautiful. CV: Could you give me an overview of the recycling efforts and the environmental progress the festival takes each year. Paul: Absolutely, I appreciate you asking that because I think what you are speaking to is some of the core values of the ARISE Festival. Ultimately, these core values attract people to the festival. Obviously not just because there is great music, but because there is ‘leave no trace’ ethos that is very much at the heart of this kind of gathering. We also plant a tree with every ticket sold. We don’t sell water in plastic bottles. We provide water for free, and encourage people to bring their own reusable water bottles. ZeroHero does all the onsite recycling and composting. I have to take my hat off and give a lot of credit to the people that come to the festival, to the attendees. Who participate and contribute to that ‘leave no trace’ commitment that we have with this festival. We could go a lot deeper and we could talk about carpooling, and how that reduces environmental impact and carbon footprint. We work with Bus to Show, and people can ride the bus to the festival. We encourage people to carpool to the festival. CV: How did you go about booking and selecting the bands for the festival? Paul: People who have attended the ARISE before, even though the music is that primary focus, they know that it is always going to be a great festival, and there is so much more going on besides the music. To answer your question about the process of booking artists, and how does the music business work, or this aspect of it. Yes, we work by a committee. We have a team of talent buyers, and we go through of a process by starting with a wish list, and booking acts that we think that are right for ARISE. We founded this festival on this basic philosophy that most people don’t just like one kind of music; what most people like is really good music. Something that has that groove and moves them. ARISE is a multi-genre festival, and we have everything from hip-hop to funk, to bluegrass, to reggae, to jambands and folk. There is a full gambit of genres of music without creating a clash of cultures. CV: Which Colorado bands are up-and-coming or might make big waves at ARISE? Paul: As a Colorado band, I have to say SunSquabi is the number one fast-rising act that is going to take the national scene by storm, and they already are. 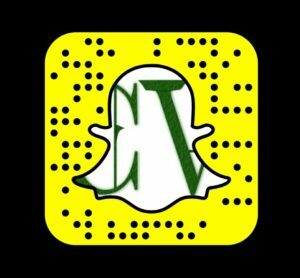 CV: Is there any other topics that we did not cover yet, that you might want to share? Paul: Sure, one other thing that we are proud of is that it has always been free for children 12 and under. It is not just because we want to make it more affordable for families, even though we do, but we also feel children should not be deprived of this kind of festival experience. I wanted to share that and encourage families to consider the ARISE Festival because there is not that many large-scale camping festivals that is free for children. We also have half-priced tickets for ages 13-17. That is again part of the core values of the ARISE Music Festival.